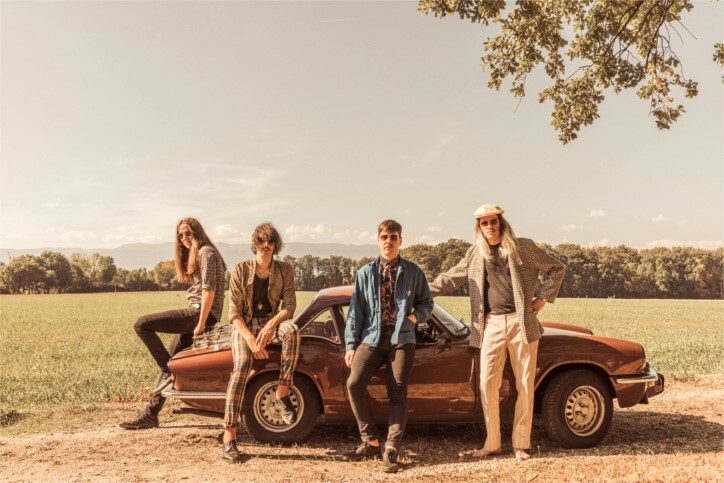 Through his modern kaleidoscope and at the command of his handmade guitar, Laurentz Lozano, mastermind and sensitive heart of The Yelins, plunges us into the abyss of psychedelic rock that blends itself with finesse to the instant beauty of its pop melodies. 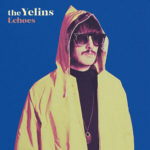 Surrounded by his band, straight out the golden age of British rock, a startling image and electrifying stage presence instantly draws the audience to their original live perfomances. 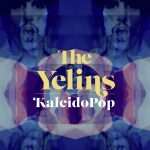 The Yelins and its powerfull Kaleidopop will provideyou with its psychotropic effect leaving you begging for more.